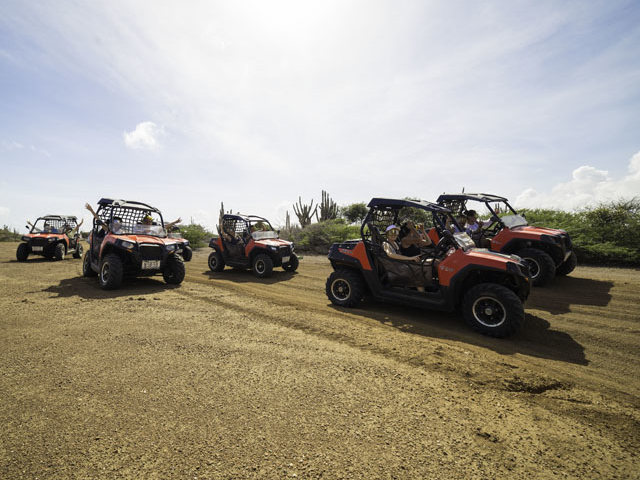 Get 20% discount when making reservation on 2 or more buggys. • All drivers 18 years and older with driver license. • Passengers 4 yrs and older.